Home > Home > [Home-Fix Singapore] Our mega Grand Draw is happening now! 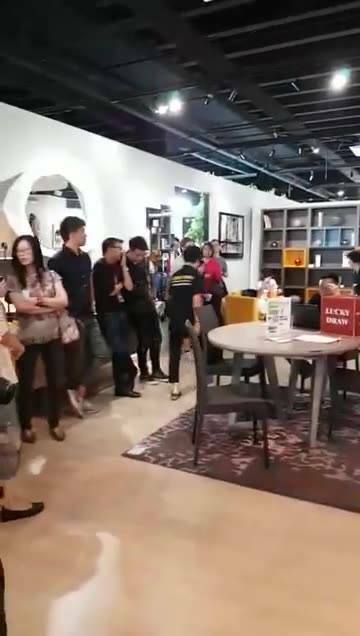 [Home-Fix Singapore] Our mega Grand Draw is happening now! Our mega Grand Draw is happening now!! Previous: [Roomraider] Want 10% off our brand new games?